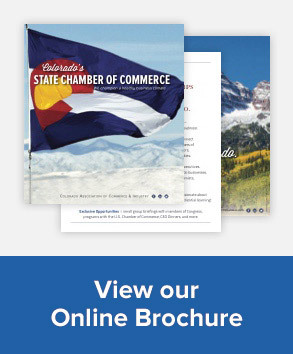 Involvement and financial support by Colorado businesses is key to our work. Whether you’d like more information or are ready to join now, please complete the form below. You will be promptly contacted by our Membership department. Please select the Membership Level(s) you are interested in.